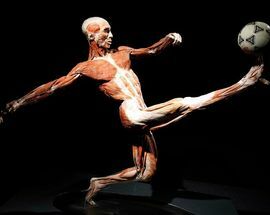 Viewed by 43 million people across the world, Body Worlds shows the potential of the human body through an aesthetic presentation of its inner workings. 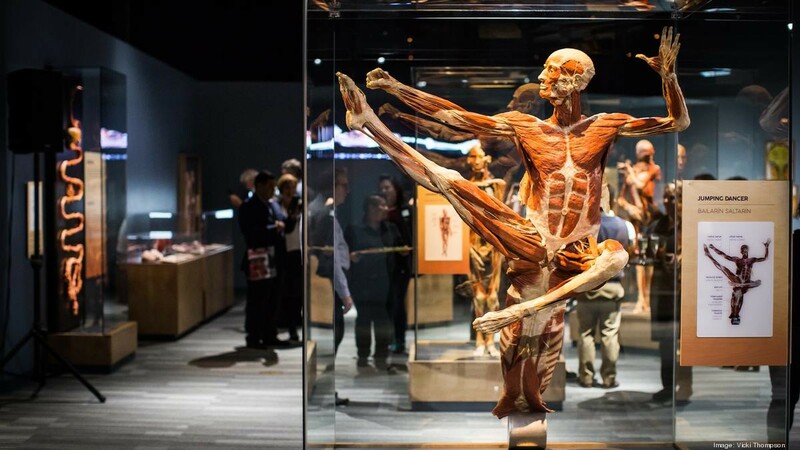 Fascinating, informative, and a tad bit macabre, the human body is shown in all its gory detail via multimedia installations. 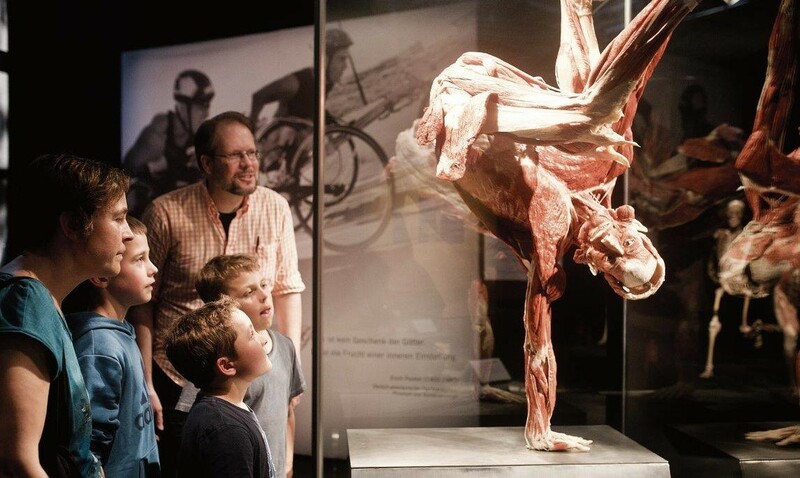 Thanks to the innovative plastination process invented by controversial German anatomist and educator Gunther von Hagens, visitors can view the inside of the human body and see how sensitive our organism is. 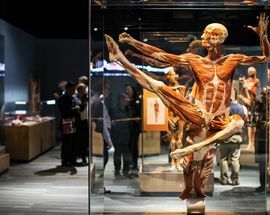 The exhibit allows for the discovery of human anatomy, physiology and health, and shows audiences the effects various lifestyles and habits (like smoking) have on their own bodies. 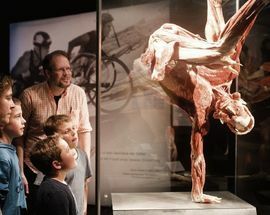 If you're not too faint of heart, and up for a spellbinding journey into the beauty and complexity of human anatomy, the Body Worlds exhibition is certainly like nothing else you’ve ever seen, and you won’t soon forget it. Tickets 35-55zł, family tickets 135zł. Open: Mon-Friday 9:00-20:00; Sat-Sun 10:00-20:00.